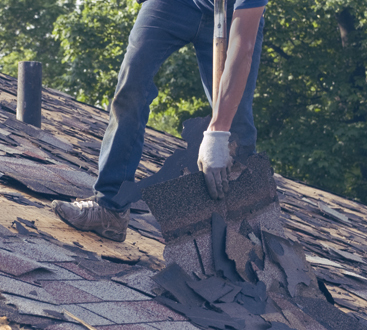 At 1800 Roof Plus, we provide roofing repair, roof maintenance, window installation, window repair, new siding, siding repair, condominium services, gutter repair and install, and much more. For both commercial and residential structures, we offer close to comprehensive exterior services in communities like Point Pleasant, NJ, Wall Township, and others. If you are looking for a local roofing company that utilizes industry-leading techniques and materials in addition to their commitment to provide exceptional customer service to solve whatever problem you might have, consider 1800 Roof Plus, a division of Lombardo Construction. Our mission isn’t to sweet-talk prospective customers into giving us their business one time, but to prove to each and every customer why we are worthy of their long term business. That’s how we turn first-time customers into lifelong clients. Another way we do the above is by providing practical tips for our readers and customers. Whether you have worked with us at 1800 Roof Plus or not, we are happy to offer up some handy tips for topics that range from spring roof cleaning tips to weighing the pros and cons of various roofing materials. 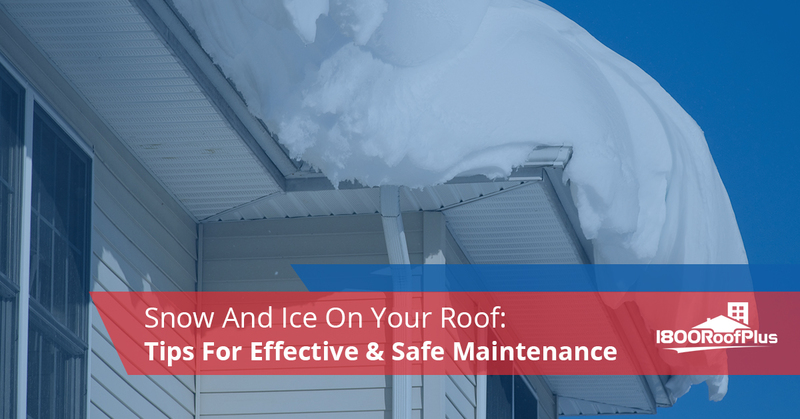 Today’s topic, as you may have already read, has to do with offering our readers tips for effective and safe roof maintenance, with specific regards to ice dams on your roof. So keep reading if you’d like some handy tips from your local roofing contractors here at 1800 Roof Plus! Why Is Removing Ice And Snow From Your Roof Important? Brilliant question! We are thrilled you asked. The most obvious reason is that removing snow and ice from your roof helps prevent ice dams from forming. What are ice dams? You are full of excellent queries today, we must admit. Ice dams typically form when poor insulation and/or insufficient ventilation in the attic makes the roof deck heat up and melt the snow directly above it. This melted snow, also known as water, flows down until its movement is stifled by ice which has yet to melt, usually around vents, skylights, or really anywhere two inclined sides of the roof intersect. This pool of water will freeze and cause a backup otherwise known as an ice dam. It’s important to keep this from occurring on your roof because there’s a good chance that the water, before it has re-frozen, can seep down under your roofing material. This can cause leaks and therefore damage to insulation, ceilings, walls, and other parts of your home or business structure. You can’t always see the damage before it has taken its toll, either. That’s why it’s key to be proactive after a snow storm. Now that we’ve described some of the dangers associated with ice dams, let’s look at some solutions. Quite simply, ice dams won’t occur if there isn’t snow. Another reason to make sure snow doesn’t set up shop on your roof is that certain roofs handle the added weight of snow better than others. Having a foot of snow on your roof can add up to thousands of pounds weighing your roof down. While roofs caving-in doesn’t happen too often, it’s not a one-in-a-million proposition. The odds of this happening to you can be dramatically reduced if you have a properly installed roof (which we can handle) in addition to being proactive about removing ice dams by removing snow from your roof. We wouldn’t call it a fun or entertaining activity, but it’s nevertheless an important chore. You’ve got to go to the root of the problem – the snow. Use a snow rake, a rake that is retractable which can extend some 20 feet in length. It takes some strength, but do your best to scrape the roof of its snow by pulling toward you. Be sure to not go in a side-to-side motion, as this can dislodge shingles. You can do this by standing on the ground too. In fact, we recommend you avoid doing this chore with a ladder, as it’s easy to lose your balance while you are heaving-and-a-hoeing. Chemical de-icer products usually contain some level of ammonium sulfate, calcium magnesium acetate, potassium chloride, or urea fertilizer. We aren’t chemists but we do know that sprinkling some of these products (usually in tablet or crystal form) on the top of your gutter will help accelerate the melting of the ice in your gutter. This is a supplement to removing snow via the old-fashioned rake method, but it also might be necessary if you’ve already got ice dams to deal with. Hey, people get busy, people go on vacation – it happens. Let’s say you already have ice dam issues. If you happen to own an awl, ice pick, hatchet, or crowbar, get it out. Get your trusty ladder out too and get on up to the level of your gutters. Chip away the ice dam. It’s a good idea to start at the gutter and then work upwards. And keep in mind that it’s not necessary to remove all the ice on the roof – that’s probably a daunting prospect – all you need to do is create a channel for the water to flow. All the ways to deal with ice dams and snow buildup listed above are addressing the symptoms as opposed to getting to the root of the matter – the warm roof. And while it is necessary to deal with ice dams if they’ve already popped up, we’d recommend making room in your budget for fixing the insulation and venting of the space directly under a roof. Here’s how you cure your ice dam problem. Be sure to seal the areas where warm air is leaking from where you are, the living space, to your attic, or the area directly beneath your roof. Consider insulating your living space to the point where you are preventing both the convection and conduction of heat leaving through the ceiling. You may need to call in a professional contractor for this kind of project. The final step of the project entails ventilating the space between your roof sheathing and the insulation itself. This will help carry away and heat that does make its way through the insulation so that it doesn’t melt the snow resting on the roof. What’s more, improving the insulation of your home has the core benefit of improving the energy-efficiency in your house in the sense that you will lose less generated heat. Although it may take a few months to a year, the money you will end up saving on your energy bill will counteract the expense of getting better insulation installed in the first place. That is neat! We hope that you’ve enjoyed this look into ice dams and the dangers of letting snow pile up on your roof. The general rule is that you should remove snow from your roof if the accumulation reaches six inches or so, but we recommend being proactive. 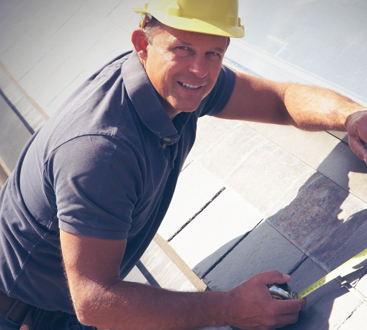 Remember, we are local roofing contractors available for a variety of roofing, window, and siding projects. Whether you are looking for commercial or residential roofing services, we’ve got you covered at 1800 Roof Plus. Call for your free quote today!